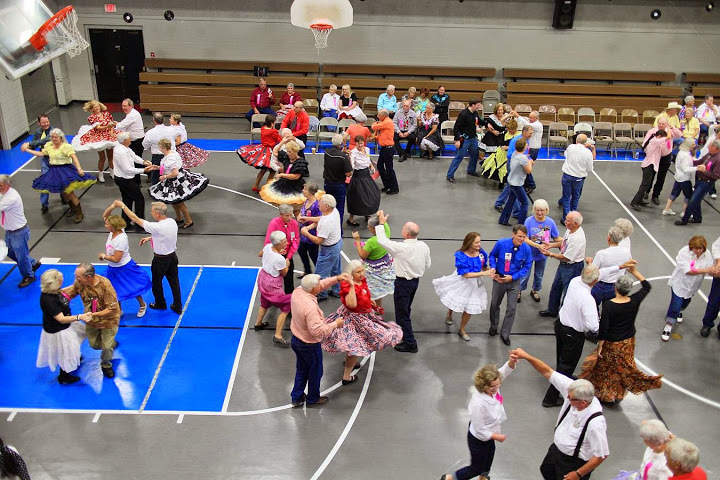 We have a rotating program starting at 6:00PM with Square Dance Lessons till 7:30PM. Throughout the evening we dance with our new dancers alternating with Mainstream and Plus Tips starting at 7:30PM. In between, we have alternating Lines and Rounds until 8:30PM. Something for everyone.